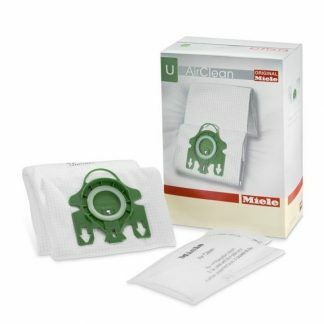 5 Type Z Miele vacuum bags per package. 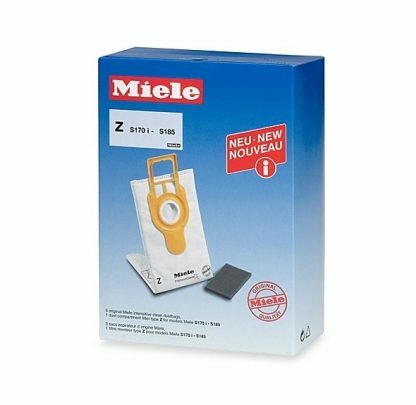 Fits Miele S170I – S185. Miele’s Type Z Filter Bags deliver intensive clean to any homeowner with a S170 – S185 upright vacuum cleaner from Miele. 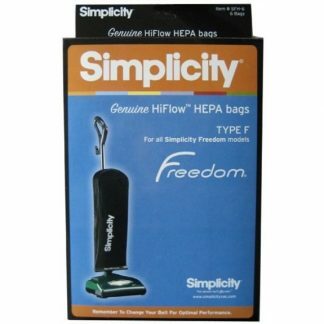 Color coded for easy identification, these 3-ply random-spun fiber made dust bags ensure that 99.9% of all dust particles collected stay trapped in the dust bag until disposal. 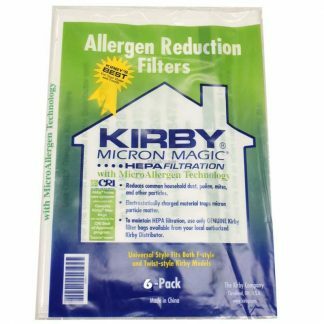 Get 5 filter bags and 1 dust compartment filter with each Miele Type Z purchase from your locally owned and operated Vacuum Authority store.